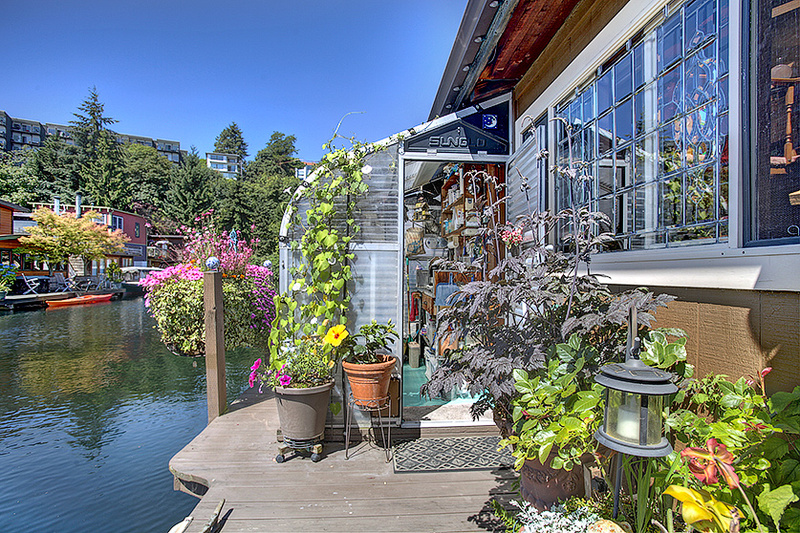 The Seattle Houseboats market has shifted somewhat to including more choices for buyers. 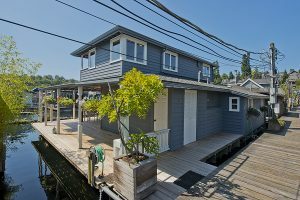 SIX Seattle floating homes have closed in escrow in the last 60 days according to the NWMLS stats. 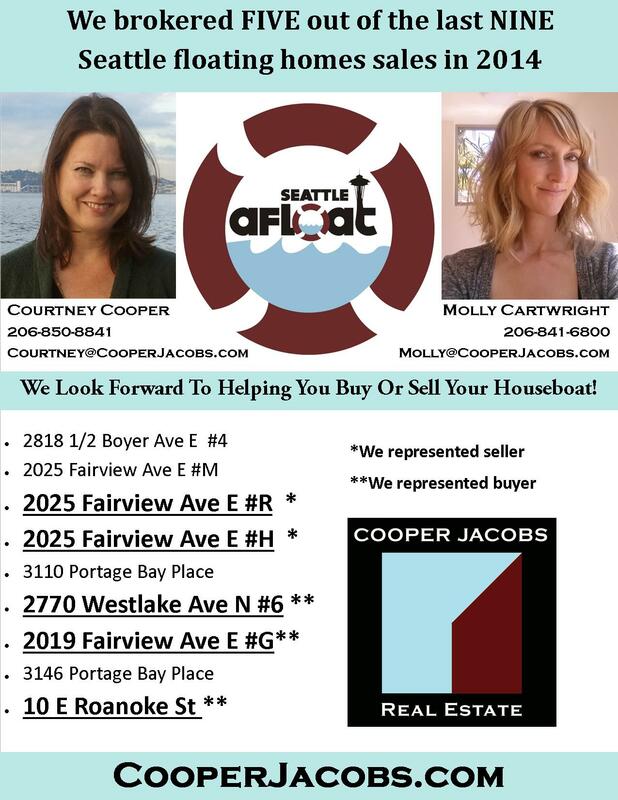 Cooper Jacobs Real Estate Seattle Floating Homes Brokers Molly Cartwright and Courtney Cooper were responsible for one side of FOUR of these SIX Seattle houseboat sales! 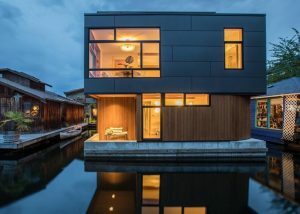 Currently, there are eleven Seattle floating homes for sale in the MLS.. 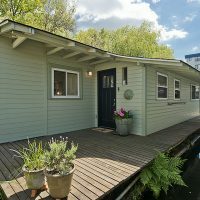 There are also known opportunities of at least three off market if you are a Seattle houseboats buyer… Actives range in price for these Seattle houseboats for sale is from $524,950 to $2,950,000. 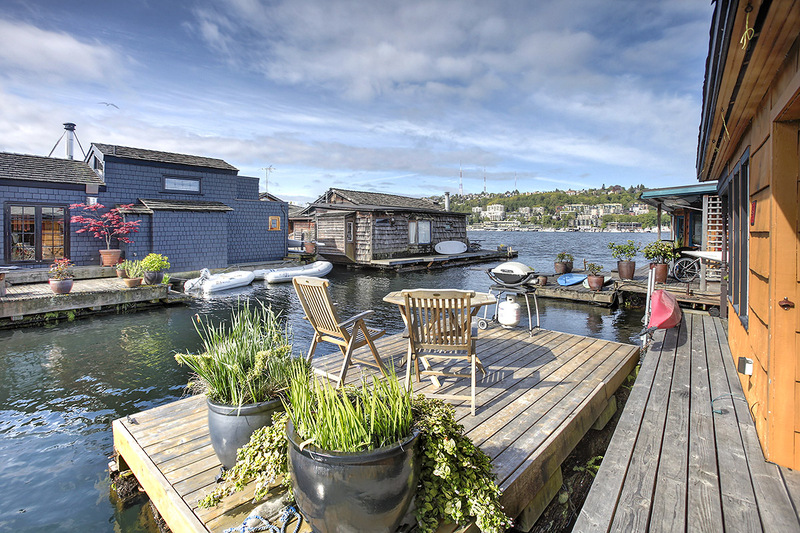 Here are two shining examples of what is available on both sides of Lake Union. 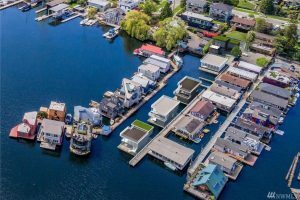 One of these floating homes is on the most southern dock in Eastlake and the other Seattle houseboat for sale is on one of the most sought after docks and areas in Westlake. If you are interested in Buying or selling Seattle Houseboats, then we would invite you to call or email or text us. 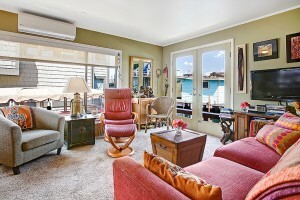 As your Brokers, we are happy to answer all your questions and show you some of our favorites on the market. 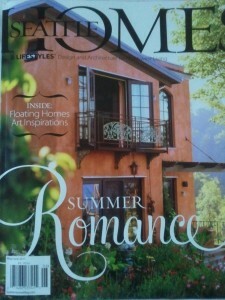 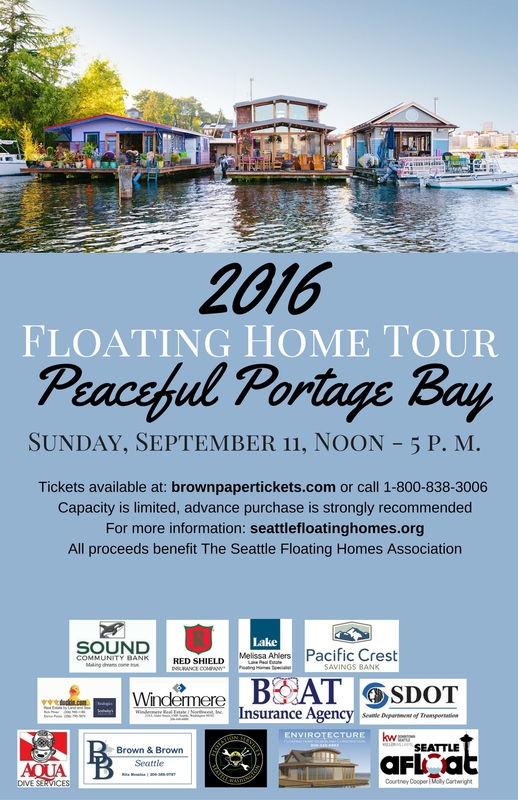 We also have an inside scoop on upcoming Seattle houseboat listings! 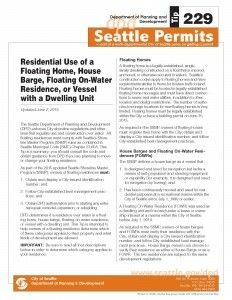 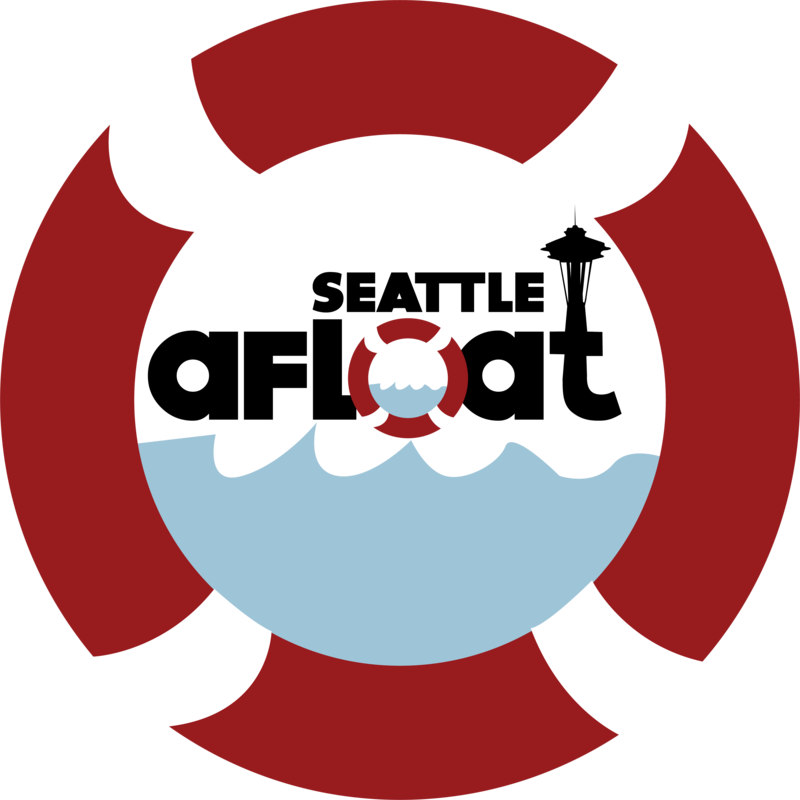 We are Seattle floating homes brokers and here to help guide you. 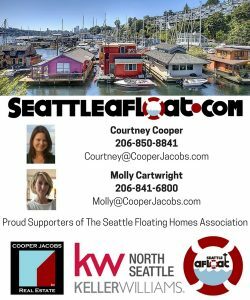 Cooper Jacobs Real Estate has Seattle brokers who specialize in all Seattle neighborhoods, Seattle niches, and Seattle Suburbs. 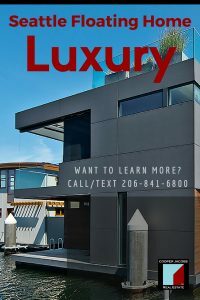 We are full service and can help you buy or sell your home.